Vision quest? "The Vision series is tuned for high definition, high dynamic range and ultimate sound reproduction which corresponds to the term vision. The EX series is focused on delicate and transparent sound with cleanliness, clarity and a tad of warm smoothness which is relatively flattering to listen to. Any upcoming products will fit into either the Vision or EX range." That was Liu, head designer of Kinki Studio in Guangzhou. 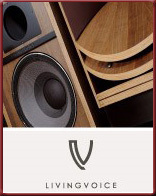 He replied to my query through Alvin Chee, his exclusive global distributor of Singapore's Vinshine Audio web portal. 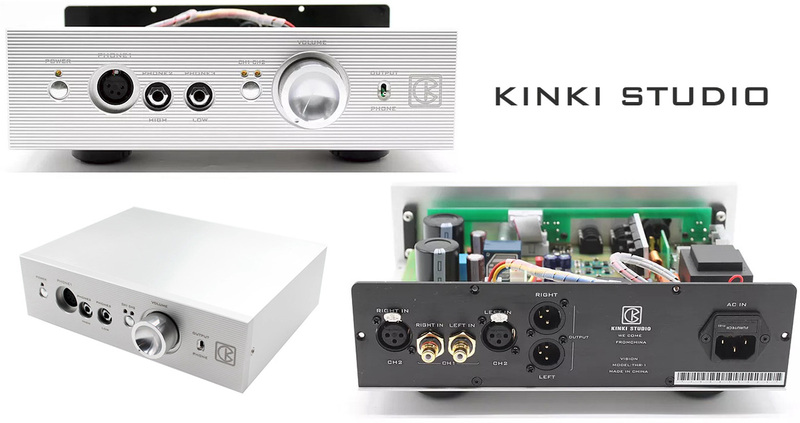 With Liu's EX-M1 integrated amp and Vision DAC-1 having already trekked West for their reviews in 6moons' Irish HQ, today's dedicated headphone amp circles the Kinki wagon for a third time. (Refer to the first review for proper company background). Would it have the natives, the established competition, get restless once more in hopes of obliterating the evidence? 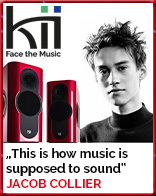 Such imagery reflects the fact that due to origins and direct sales with narrower margins, Kinki Studio products are priced very aggressively; and that in certain quarters, Chinese hifi manufacture has reached very high production standards with sonics to match. If one knows where to look, that evidence is irrefutable. With his strategic selection of fellow PRC brands Denafrips, Jay's Audio and Soundaware, Alvin Chee knows. With THR-1, papery evidence means mega bandwidth (20Hz-300kHz ±1dB), mega power (28wpc/8Ω, 7wpc/30Ω, 3wpc/100Ω, 2.2wpc/300Ω and 1.3wpc/600Ω) plus micro noise for high S/NR (>98dB). Output voltage is ±70VAC on 4-pin XLR or 2 x 6.3mm for hi/lo Ω loads. Input impedance is 50Ω. 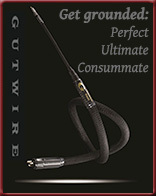 In passive buffered preamp mode on exclusively XLR, output voltage is from 2.25V-3.6Vrm. All this fits into a 27x10x21cm WxHxD casing of 6kg. Inside one finds a UK-made Amplimo power toroid, an Alps Blue potentiometer and, unusually for a headphone amp, a pair of Exicon Mosfets per channel. 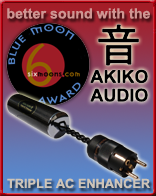 This has THR-1 drive the same superb power silicon as famous speaker amps. Or as Ivo Linnenberg who uses them would say, "the lateral Mosfets of my Allegro and Liszt—or Goldmund, Kinki, Nagra and Bakoon amps—sound incredibly fine because they are ridiculously fast and linear. Very low and particularly linear capacitance between drain, source and gate is the main reason. With most if not all other Mosfets, this capacitance which is unavoidable in any semiconductor is extremely voltage dependent. That introduces much unwanted distortion especially at high frequencies. 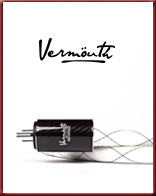 Yet there is one drawback with these lateral versus vertical Mosfets and bipolars: their Ω is higher…" – which for headphones' higher impedances and lower power requirements isn't a factor. The sticker at review time was €690 delivered to really stick it to the restless natives. 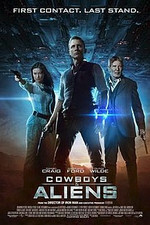 With it, the Cowboys and Indians visuals of the previous paragraph shift into an alternate Cowboys and Aliens reality. Cue the major motion picture of the same name. It united James Bond and Indiana Jones aka Daniel Craig and Harrison Ford in a Jon Favreau period SciFi spectacle. 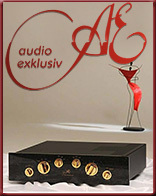 Back in the 21st century, R&D included AKG's infamously inefficient K1000 to insure that Liu's amp would really drive everything. An amp for all seasons and reasons. 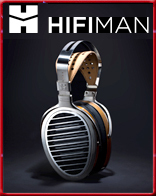 In the context of premium headphones like planars from Abyss, Audeze, Final and HifiMan or top dynamics from AKG, Beyerdynamic, Final, Focal and Sennheiser which demand from €1-5K, the ask for Kinki Studio's THR-1 seems quite affordable. If one only meant to drive Meze's €290 99 Neo, it'd seem steep. It'd be back to budget-friendly with Meze's €3'500 Empyrean planars. That's about right tool for the job and maintaining on-the-level hardware balance. If we revisit the vision quest opening, what did it all predict for THR-1; particularly against the evidence of my prior reviews? To my mind, this would be a true universal-drive deck with the finest conceivable power transistors and bona fide high-end ambitions aiming at very visual sonics where resolution, fine detail, high linearity and maximal separation would surely have to figure highly. Pure imagination or true vision? And what did THR really signify? Assembly of multiple THR-1 below. Liu on THR-1's design: "It extends the circuit architecture of the EX-M1 which is quite mature and excellent. 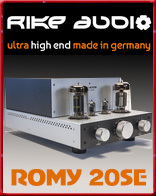 The disadvantage is very high cost for a headphone amp. By just scaling up its power transformer with enough heat dissipation for the Exicon Mosfets, the THR-1 would immediately become a loudspeaker amplifier capable of about 80-100 watts. Most people think that a headphone diaphragm is very small, lightweight and won't ever be driven to really loud volumes so power requirements are low. This view is not entirely correct. 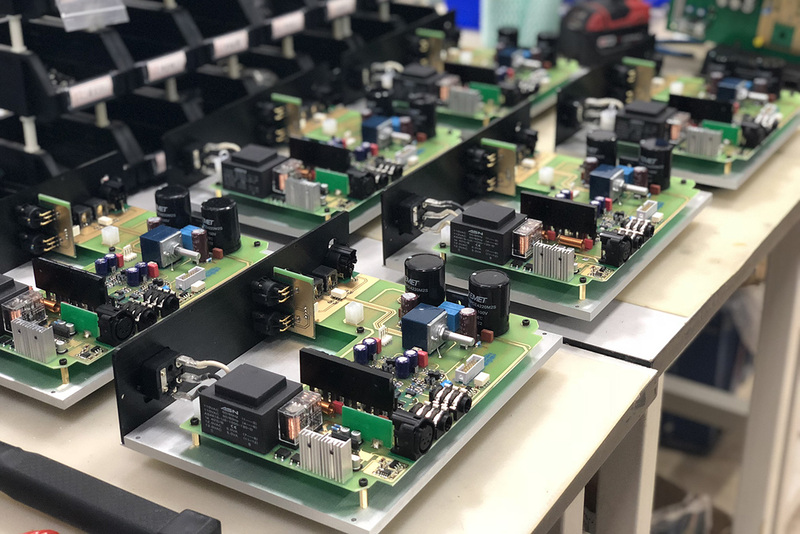 We know how amplifier output power is greatly interrelated with the connected load. Under the same output voltage, the higher the load impedance, the smaller the output power: P = IV. In addition to raw power, another key is load capacity (i.e. the EX-M1 is stable into 2Ω) so the stronger the current output of an amplifier, the higher its load capacity. These two points reflect directly on loudspeakers and headphones. 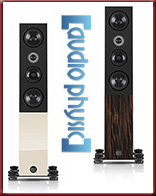 Therefore we can say that the higher the power, the higher the sound density. 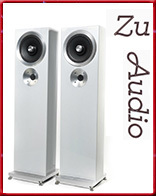 Even at low volume, the same pair of loudspeakers connected to a 100-watt amplifier and a 300-watt power amplifier will, in most cases, exhibit higher sound density with the 300-watt amplifier. 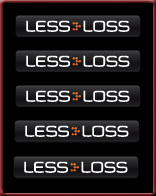 This applies to headphones too. 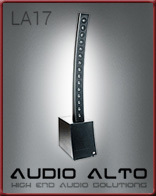 Therefore the higher the amplifier power, the better the performance. Of course that's just theory. 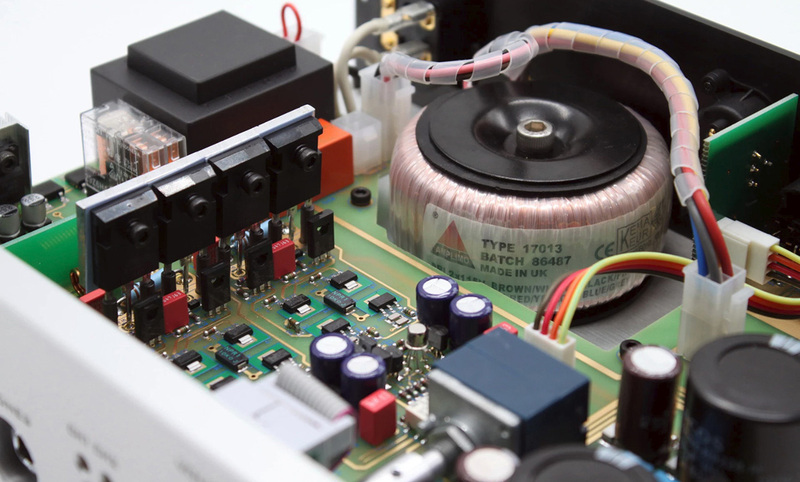 Limitations of design and technology create side effects for high-power amplifiers whose sound becomes coarse. 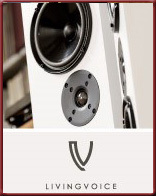 In our design, we maximized output power as much as possible whilst ensuring that the sound remains refined. The THR-1 voltage power rails operate at ±70V. The advantage of such high voltage rails is very good dynamic range and with the high-power lateral power Mosfets, THR-1 has high load capacity for sufficient current drive into the most demanding headphones yet retains the musicality we cherish." As to the meaning of the three letters, "Technological Headamp Reference". 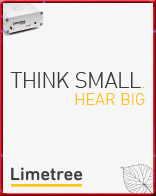 Alvin added, "I know it sounds a bit odd but what Liu means is a high-tech reference headphone amp". About the company name, "Kinki is Liu's wife's English name so he named the company with purpose and meaning." Nothing odd about honouring one's wife; whatsoever!